We are here to serve you. We are a small public library located at the southern end of Monroe County, just minutes south of Henrietta via Rt. 390, and we are a member of the Monroe County Library System. We are friendly, quiet and charming, with a great selection of the newest books, movies, and audiobooks, plus public computers, a full-color printer, research databases, community events, and so much more. We strive to make you feel at home. Members serve for 5-year terms. ​in volunteering in this inportant way! Join us for our last game night for the season! 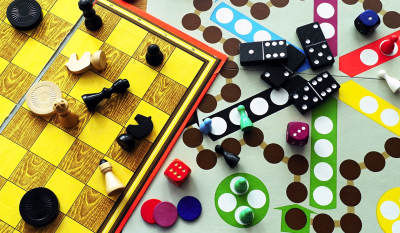 Come play games with your favorite library staff members at the Creekside Inn on Monday, May 6th starting at 6:00 pm. We bring a selection of favorite classic board and card games, you bring your best game face! There will be food and drink specials and lots of laughs, we hope to see you there! Please register in advance using the button below, or by calling the library, so we know how many to expect. A companion program to the popular non-fiction novel Drawdown. Come and learn how climate change can be reversed with over 50 proven solutions that are already being scaled up around the world. 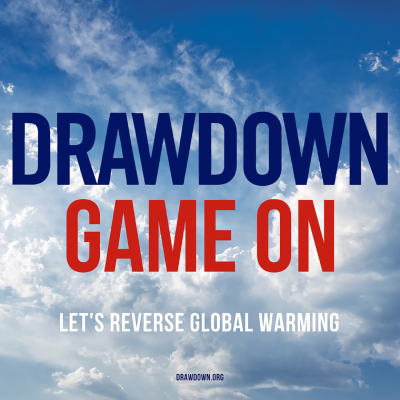 Project Drawdown shows how reversing global warming is possible using existing technologies and practices, and helps you add to your understanding of this complex subject. This event will take place at the William Udicious Pavilion. Space is limited, please register in advance. using the button below. 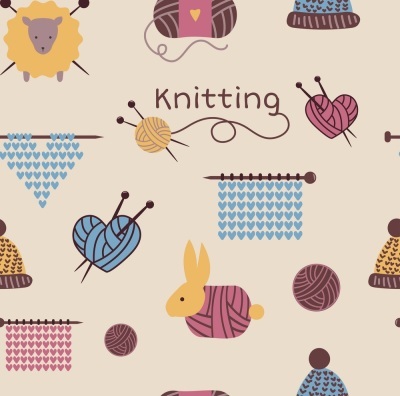 Are you new to knitting or need a refresher? Come join our crafty friend Trisha Vanable and she will teach you the basic stitches for free! All materials will be provided by the instructor; just bring yourself. There are two classes avalible on Wednesday, May 1st the times are: from 1:30-3:00pm -OR- 3:30-5:00pm. Space is limited; please register in advance. using the buttons below.